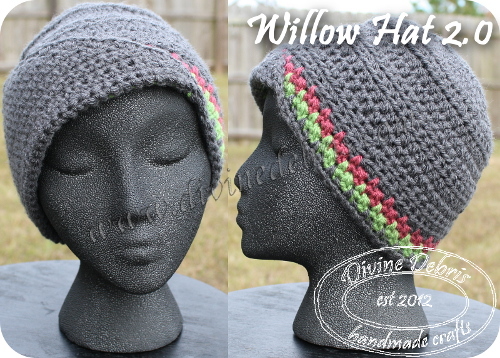 This hat is worked from the top down, in 2 sections – the main hat, which is worked in the round with a slip st into the first st from the last, and the triangle piece, which is worked back and forth in rows with a turn at the beginning/ end of the row. The triangle piece is created directly from the last row of the main hat and the then sewn to the main hat. The ch 1 at the beginning of the rows does not count as a stitch. You only turn on some rows. The turn gives your hat some texture. The spike sc is also known as a long sc crochet. You work the sc into the space (and around the sc) from the previous row. 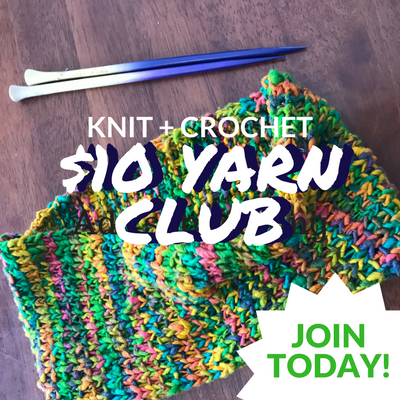 Your first hdc is into the same stitch as join in each row, unless otherwise specified. In the photos, color A is gray, color B is pink, and color C is green. 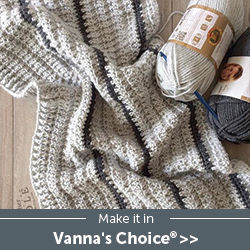 Vanna’s Choice yarn was used for all 3 colors. For more color, change to color B or C on row 45. Rows 9 – 16: Repeat rows 7 and 8 4 more times, including the turn every second row. You can fasten off color A here or you can drop it and pick it up again on row 22. The following row creates a clean edge around your triangle piece and your hat. 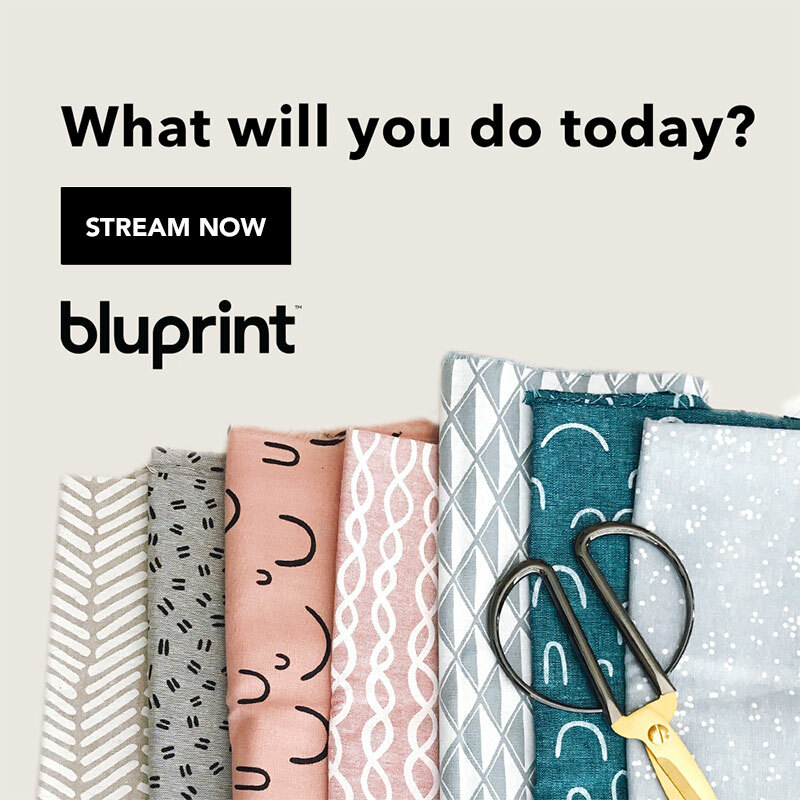 You’re just creating a border along the finished rows. Finishing: Fasten off the yarn from row 45, if you leave a very long tail (measure how long you should make the tail by following the edge of your triangle and adding some) you can use it to secure the triangle to the hat. Fold the triangle along row 22 and secure the triangle to the hat using whatever method you prefer.